In contrast to a traditional funeral, where the service takes place before the body is buried or cremated, a memorial service takes place after the burial or cremation. How Long After the Death do You Hold a Memorial Service? Depending on the families wishes, a memorial service can take place any time after the burial or cremation – from right afterwards to a week or longer. 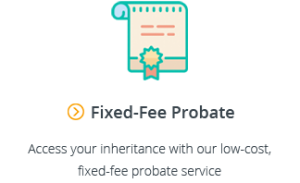 It is also common for families to hold a memorial service on the first anniversary of their loved one’s passing, either as the sole service or in addition to a prior memorial or funeral service closer to the time of death. 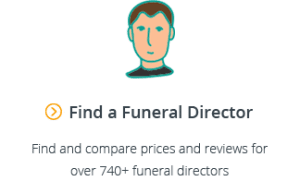 Due to the rising price of funerals, cheaper memorial services combined with a direct cremation (i.e. 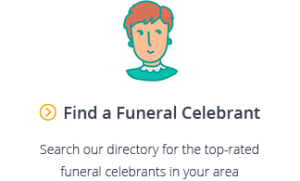 a no service no attendance cremation) are becoming a much more popular option for families seeking to arrange cheap funerals that are no less respectful or meaningful than traditional funerals. The above are just some ideas of where you might hold a memorial service. There is definitely more room for meaningful creativity, for example, “paddle outs” where surfers congregate on their surfboards beyond the breakwater to remember their own in often breathtaking ceremonies. There are no rules or formal structures when it comes to planning a memorial service. Of course, you may opt for a religious service which follows all the traditional religious structures that you would expect at any funeral service, but it is entirely up to the family. For more ideas, you might find it helpful to read our Guide to Planning a Funeral Service. Would you consider a memorial service for yourself or discussing one with your loved ones? 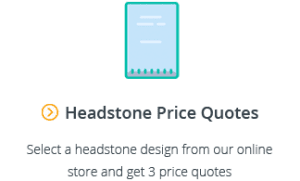 With the cheaper price tag and the opportunity for more meaningful and less formal structures, they’re an option that we expect to continue growing in popularity.